Looking for light, delicious, festive wines for the holidays? 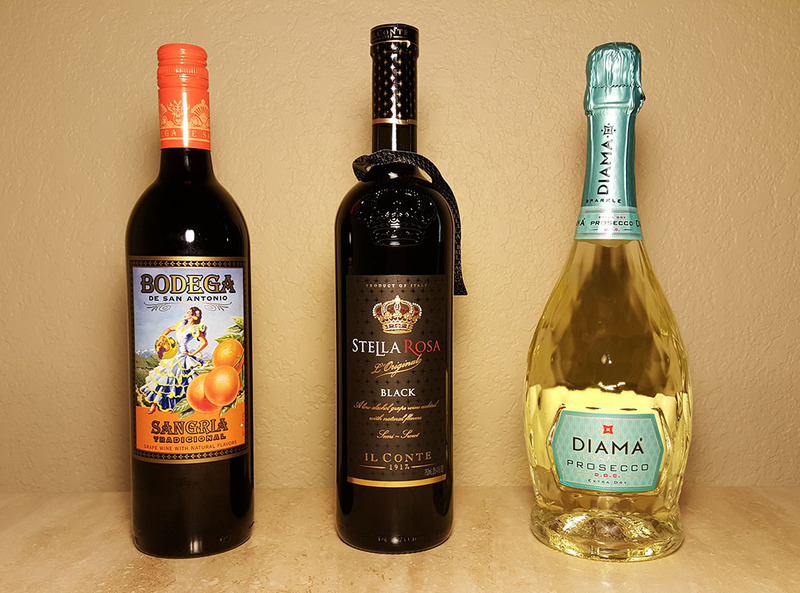 Here are three top picks: Bodega Sangria, Stella Rosa; and Diama Prosecco. I’ve tasted all three, on three different evenings, and love them. Great wine takes time, and what better than a winery with nearly 100 years of tradition and experience? 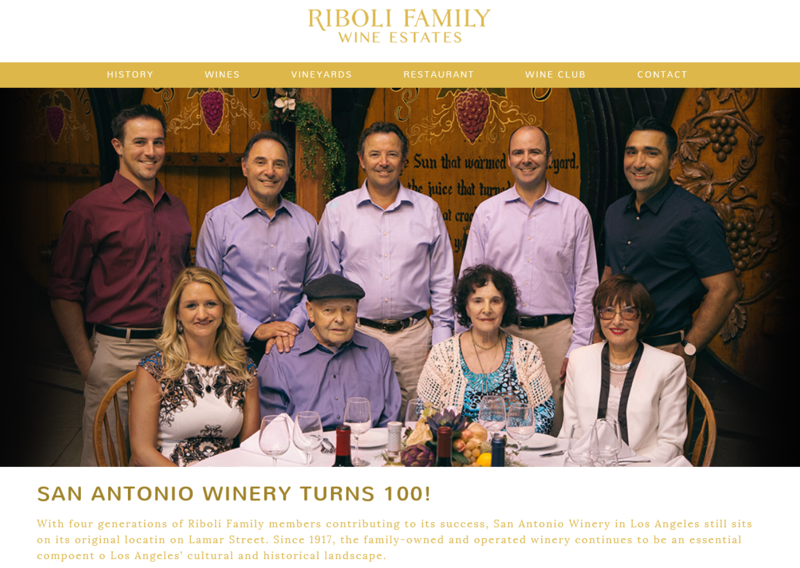 We’re thrilled to discover the Riboli Family Wine Estates and their San Antonio Winery. Founded in 1917, the San Antonio Winery is the last remaining winery in Downtown Los Angeles. Diama Prosecco is a golden, fruity, sparkling wine in a gorgeous bottle, sure to be a favorite bring-along for holiday parties. Stella Rosa, semi-sweet and semi-sparkling, makes another great gift during Christmas or New Year’s Eve events. Bodega de San Antonio Sangria Tradicional, bursts with fresh orange, lemon, and lime, then is counterbalanced with bright acidity. You’ll taste tradition, experience, and expertise in every bottle. Cheers! 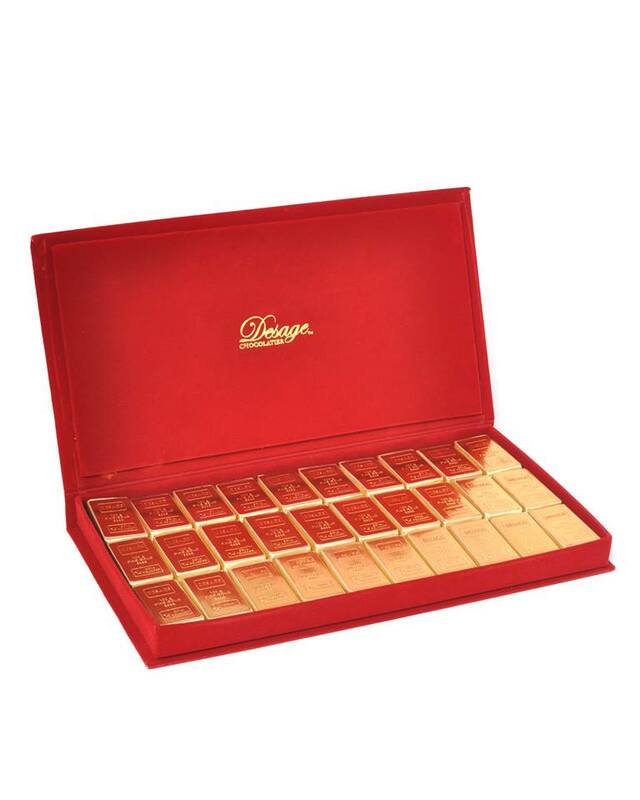 Royal Wine Corporation, Press Release Art & Wine Pairings, Bellagio Gallery of Fine Art Luxury Chocolate for the Holidays Stellabrate the Holidays with Stella Rosa!